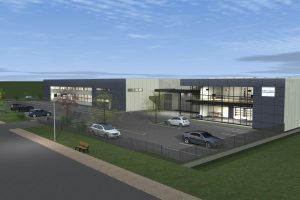 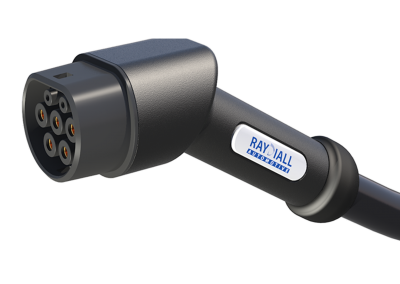 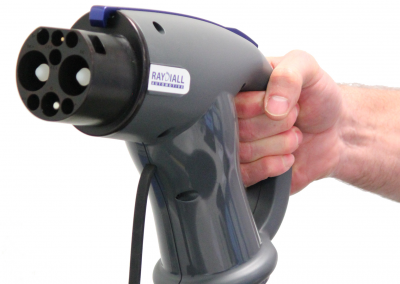 For many years, Raydiall has been the main supplier of high power AC connectors for EV fast charging station manufacturers . 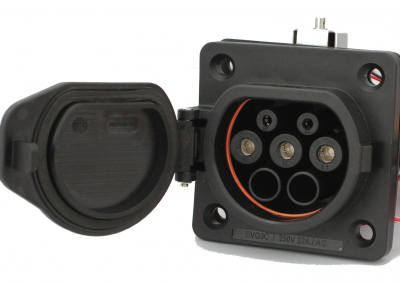 Recently, we developed GB/T connectors and sockets to address the Chinese market, from 80kW up to 250kW. 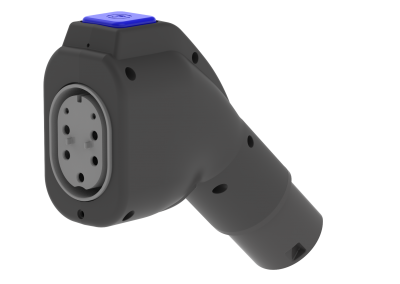 The design of our connectors is innovative, robust and offers very secure products.